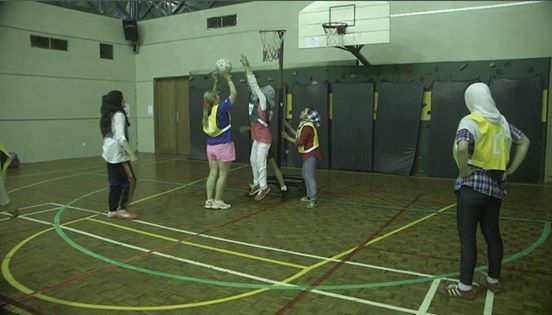 Today our teachers had a great opportunity to play netball with their Australian friends in Jakarta. It was impressive to see how well they played after the initial few minutes when they got to know the rules. 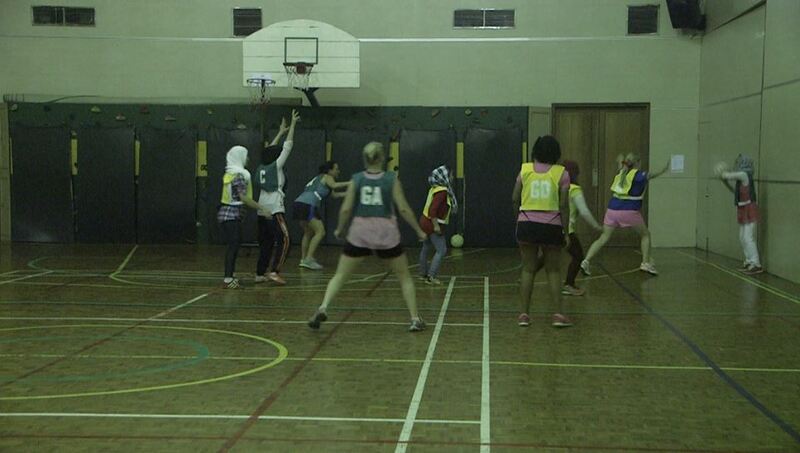 They really enjoyed it because although they regularly play football in Cisarua, this was the first time they have ever played netball. We appreciate this opportunity. Many thanks to our friends in Jakarta for inviting us to play today.